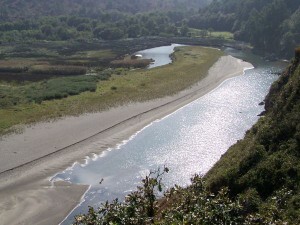 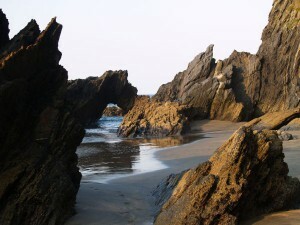 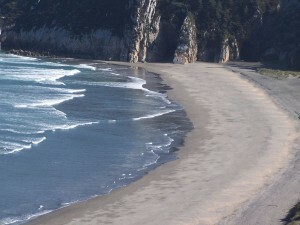 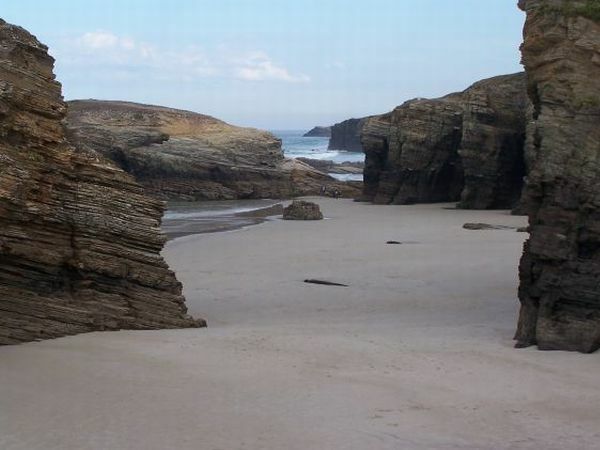 Otur Beach is a fantastic sandy beach among rocks and cliffs, with limits defined by 2 streams in a natural environment. 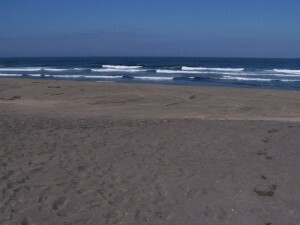 It is suitable for surfing and diving. 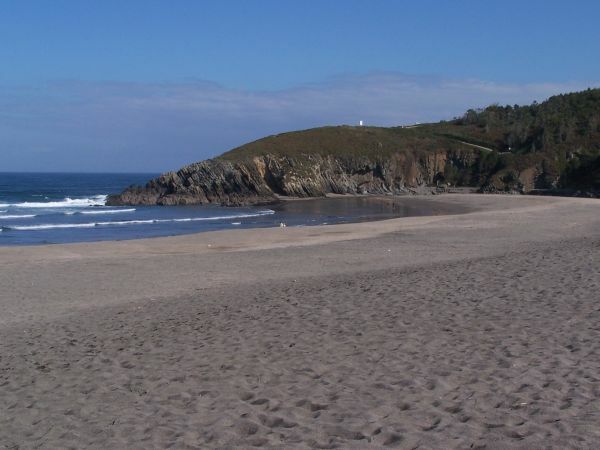 This beach is ideal for families, there are snack bars, toilets, lifeguards, and it is accessible by car. 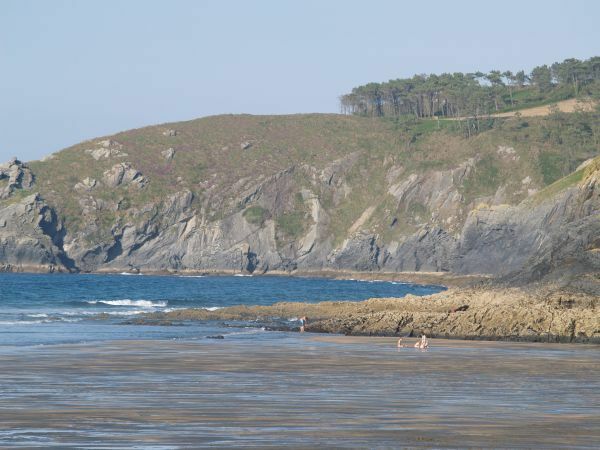 To its right there are coves that are only accessible during the low tide and are the perfect excuse for a walk along the beach. 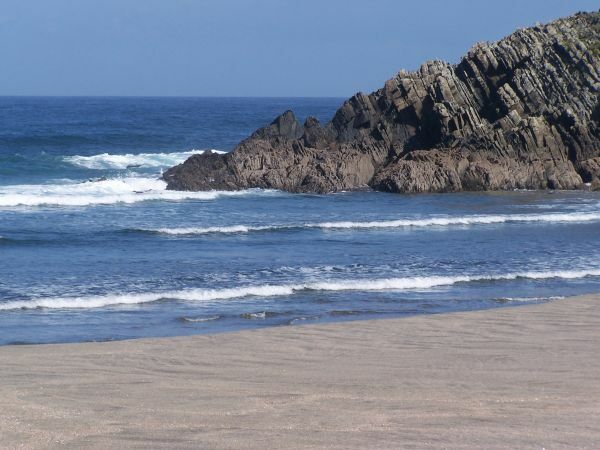 Barayo Beach is located 3 kilometres away from Camping Playa de Otur and it is an area under natural protection; therefore, it is only accessible for pedestrians. This beach is a stop for migratory wildfowl from the north of Europe to Africa, where they enjoy semi-fresh water marshes at the estuary of River Barayo and the sea. 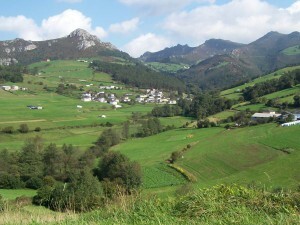 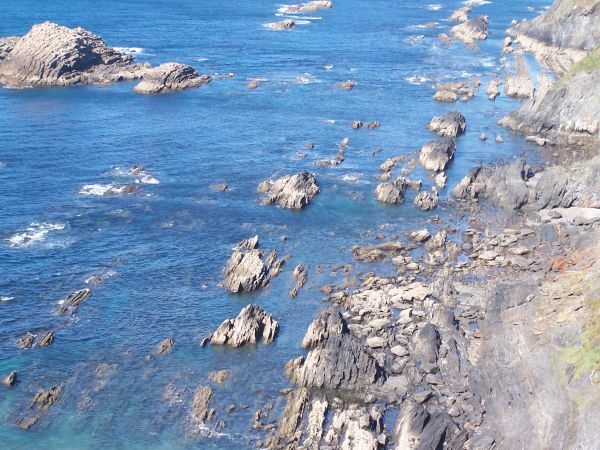 Senda Naviega (a trekking path) starts here, and it covers beaches and cliffs between Barayo and Navia. 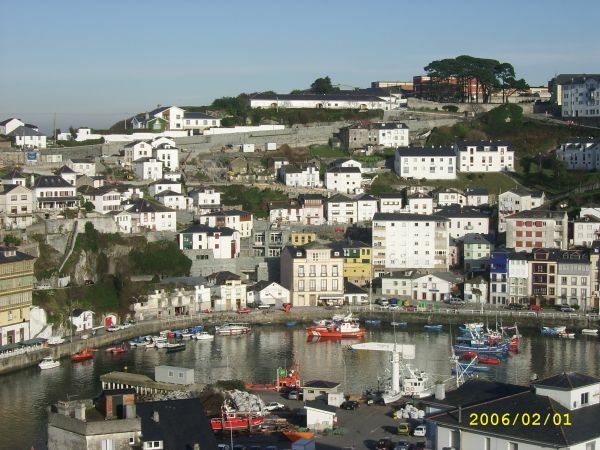 Luarca is the capital of Valdés Council area, and it is known as Villa Blanca de la Costa Verde (The White Town of the Green Coast). 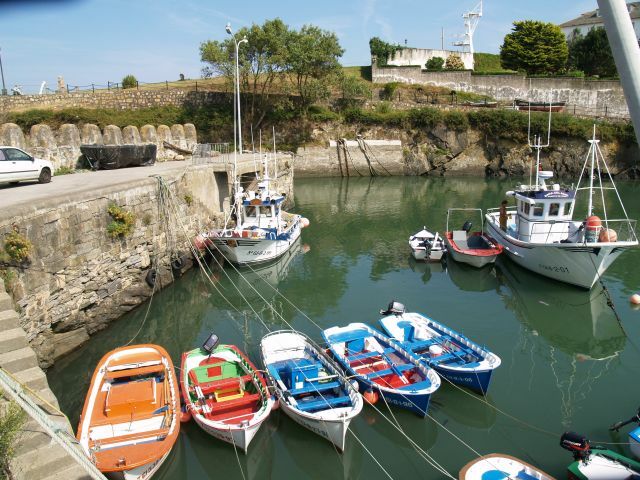 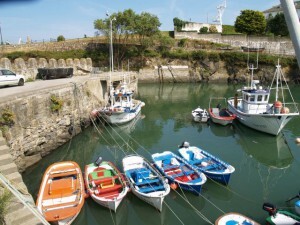 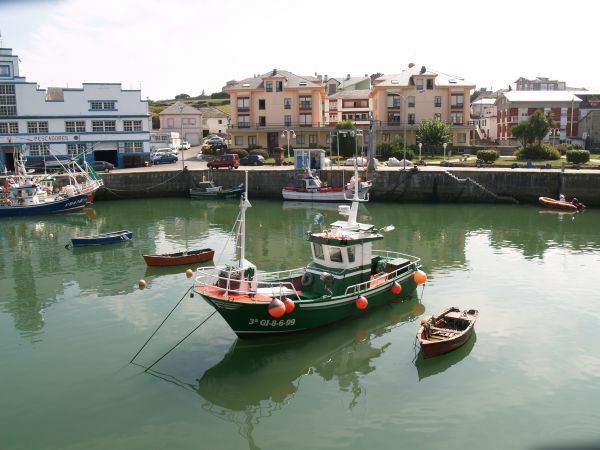 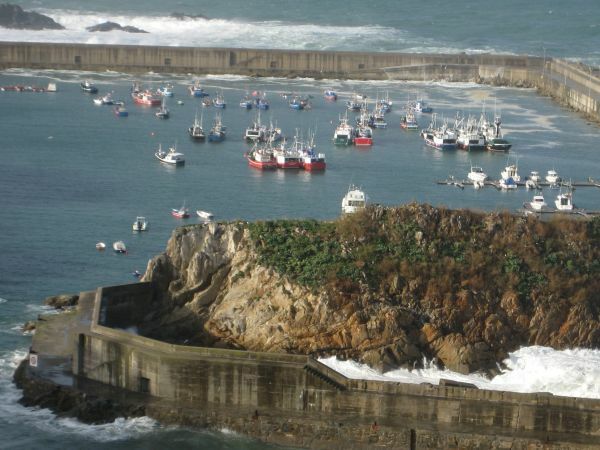 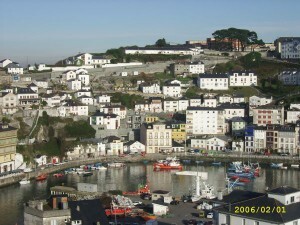 It has one of the most important fishing ports in West Asturias. 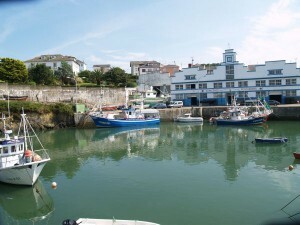 The typical areas of town are the fishing quarters like Pescadería or Cambaral, where the Mesa de los Mareantes (Table of Seamen) is located. 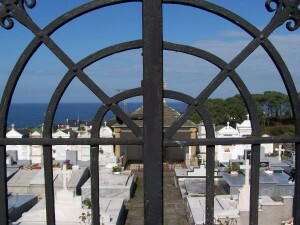 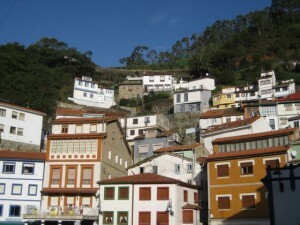 Marqueses de Gamoneda House, a historic and artistic monument, and the Marqueses de Ferrera Palace are two important buildings. 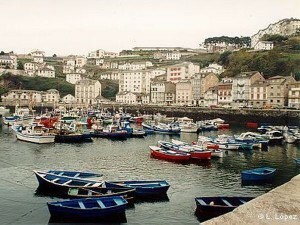 Relevant events take place in Luarca, such as Easter, El Rosario on the 15th of August and San Timoteo on the 22nd of August, the most popular festivity in the Council. 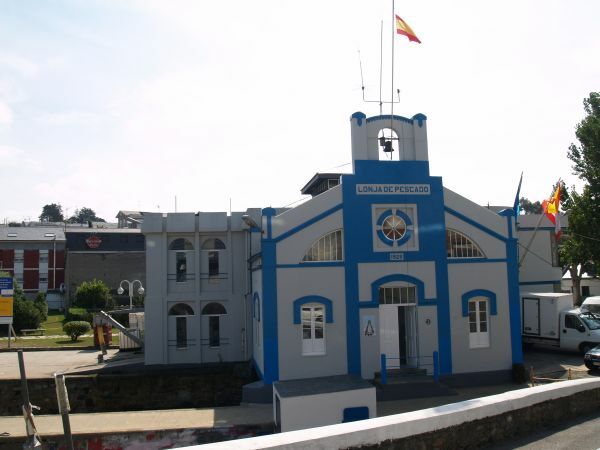 You can also visit Aula del Mar, a museum that holds a great exhibition of sea animals: more than 400 specimens among which you will find 8 of the world’s biggest and best preserved giant squids. This museum is run by CEPESMA, the Coordinating Committee for Research and Protection of Sea Species, which provides an important work of awareness rising and promotion of the marine ecosystem. Puerto de Vega is located in Navia Council and it is one of the most beautiful and picturesque towns in the Cantabric Coast. 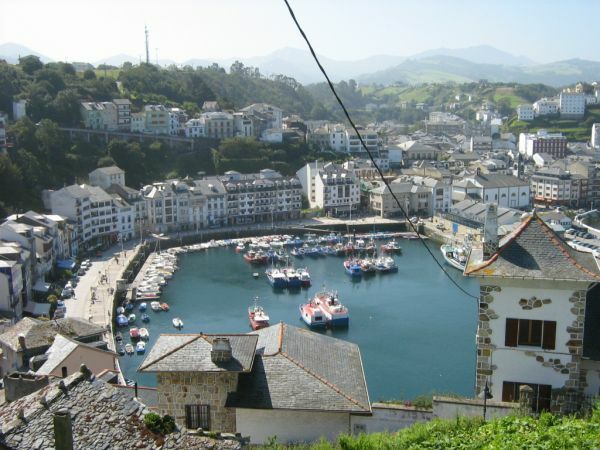 It is a pleasure to walk around this fishermen’s village, its port and its narrow streets. This beach can be considered as a wild beach considering its environment and its strong and hollow sea waves. 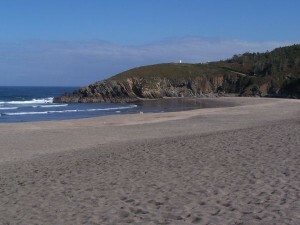 Access by car is easy thanks to the two small car parks; you can get to this beach from Navia or from Puerto de Vega. 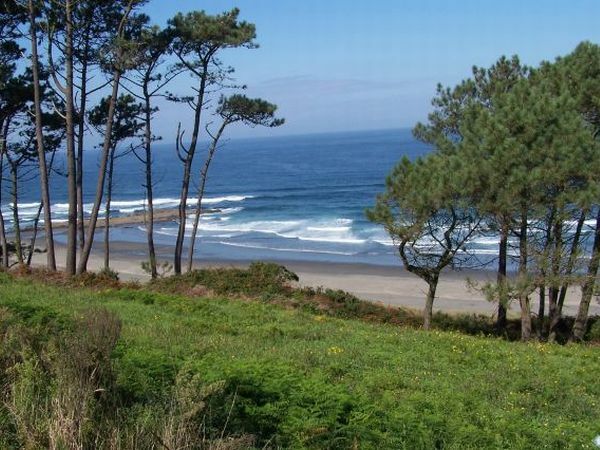 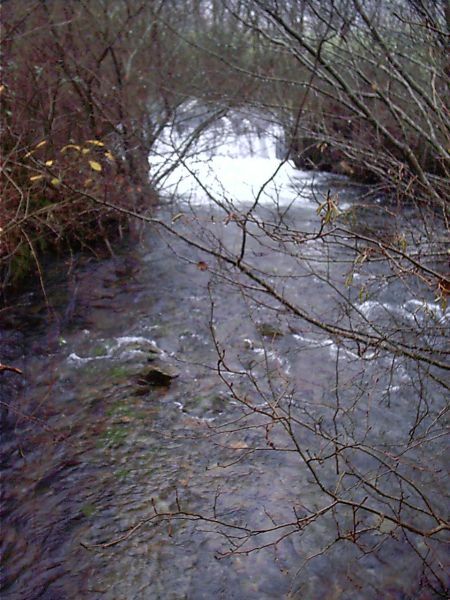 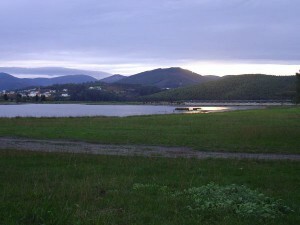 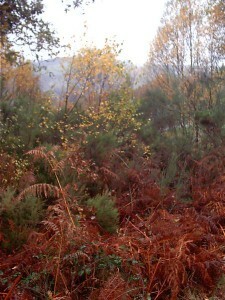 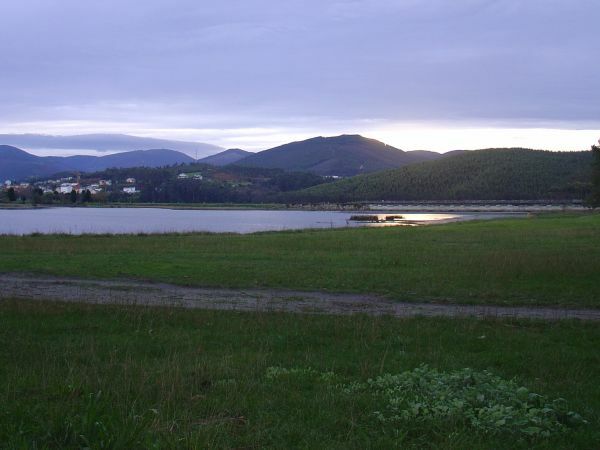 This excellent recreational area is nearby the ria and Navia’s beach. There are covered picnic areas among the trees. 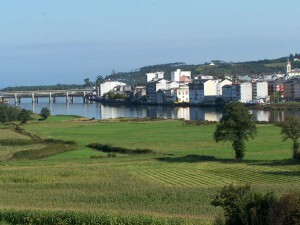 Navia’s Seafront should not be missed, as well as its fine white sand beach. 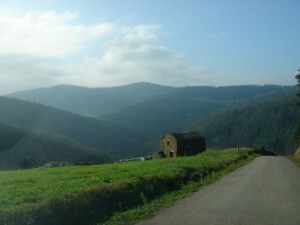 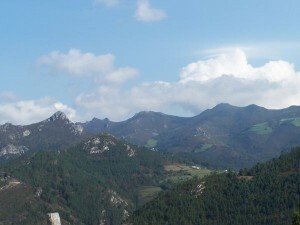 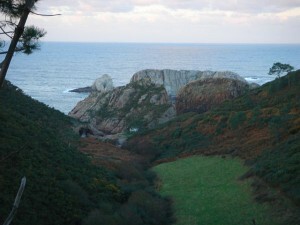 Castro de Coaña, also known as Castrillón or Castilón is a hill fort located near Coaña. 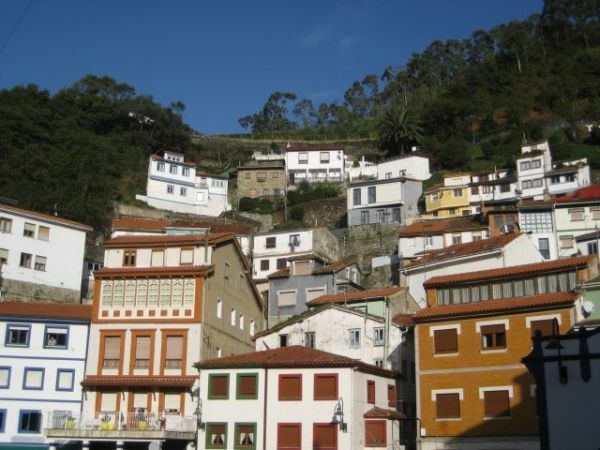 It is a historic and artistic listed monument with its own Didactic Museum nearby. 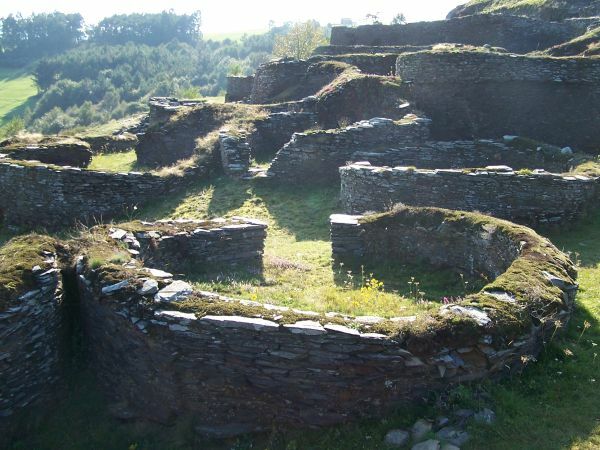 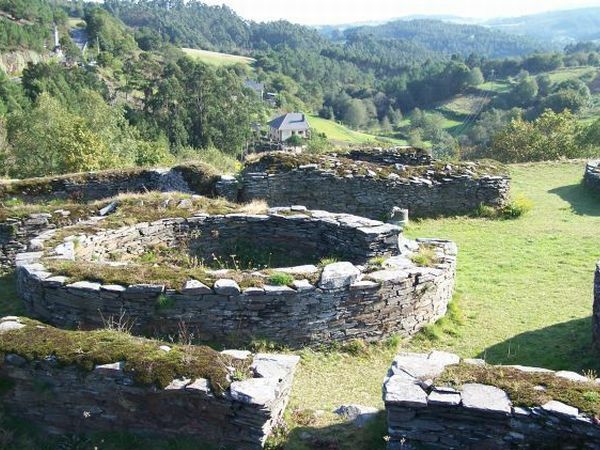 The hill fort was built in the 1st Century and lost its relevance after the 2nd Century. The defensive system of the hill fort includes a wall, a moat and several fortified towers. 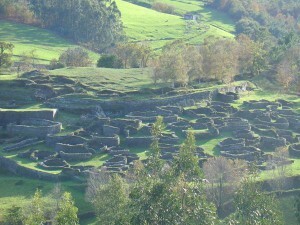 There were around 80 houses and a smaller perimeter wall. Around 1,500 to 2,000 people are thought to have lived within the hill fort. 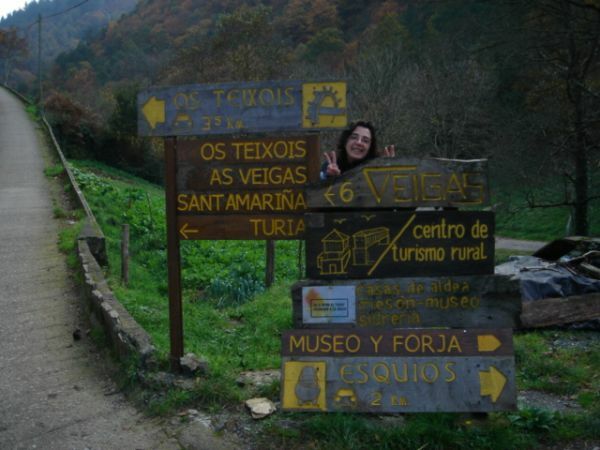 Guided tours are certainly interesting. 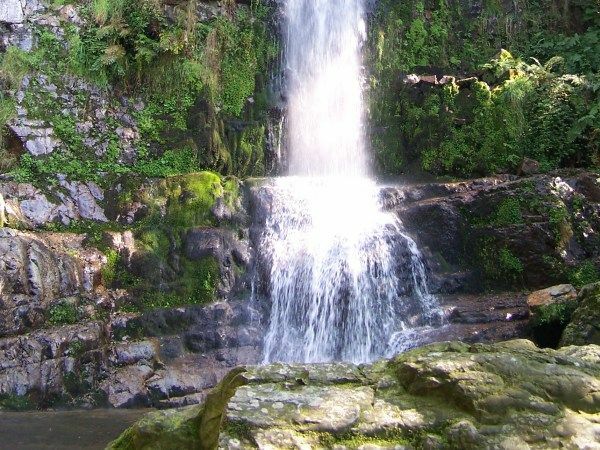 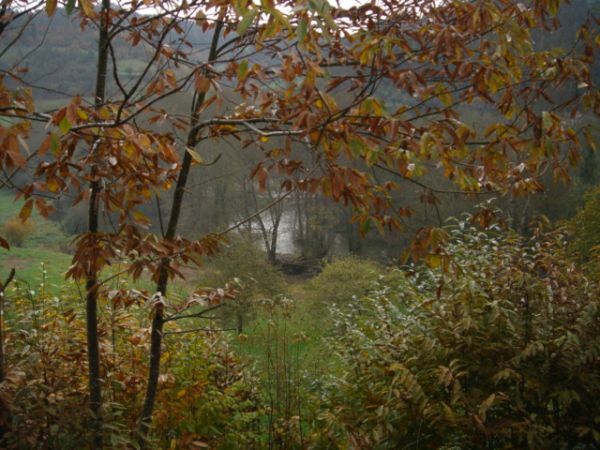 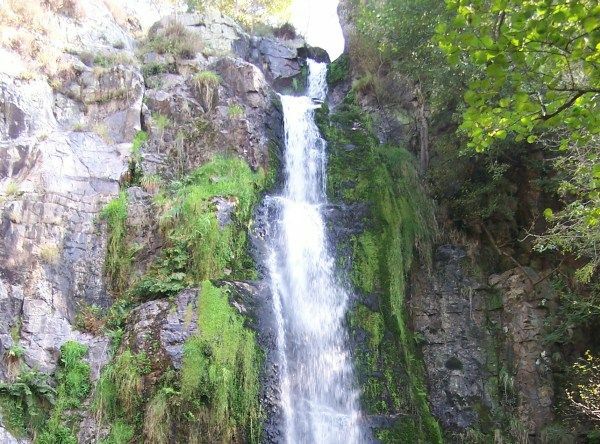 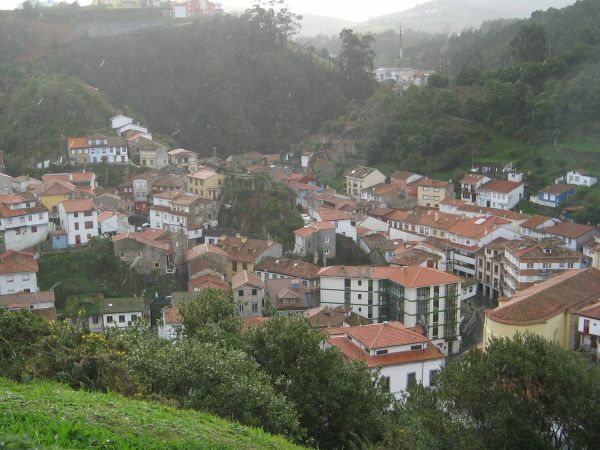 The Waterfalls Route starts at a village called Oneta, which can be reached from the council capital, Villalón, taking the local road AS-36, that links it with Luarca. 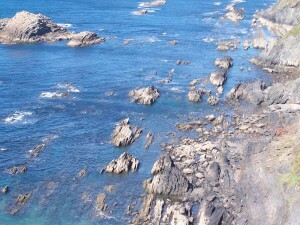 This route is easy to find and very especially interesting. In half an hour you will be at Firbia Waterfall. 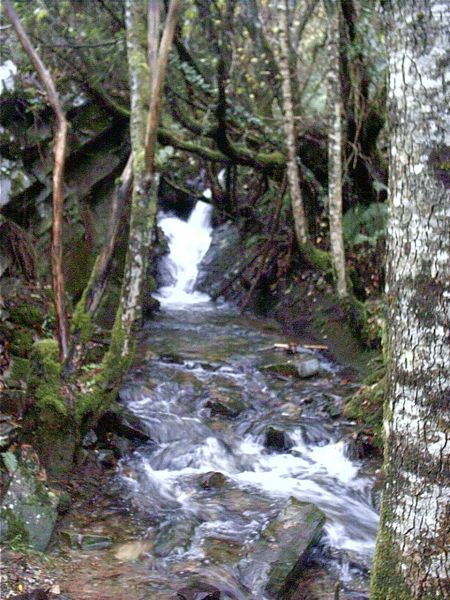 Access to the next two waterfall is a bit more difficult, but it is worth the effort. 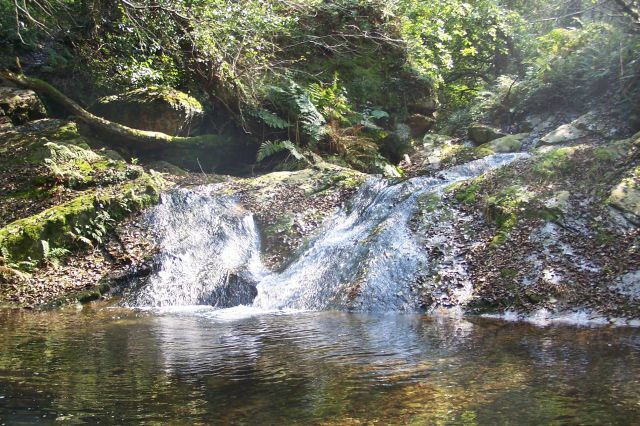 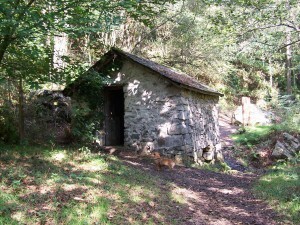 You can follow the route walking; the route up to the first waterfall can also be accessed with prams. 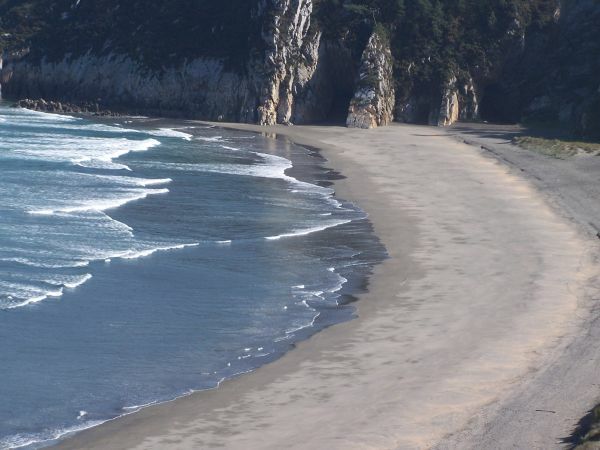 This beach is located in the area of Ribadeo, on the coast of Lugo province, very close to Asturias. 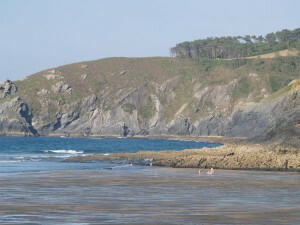 The beach is 10 km away from the town of Ribadeo. 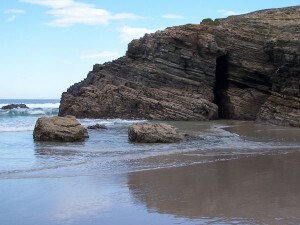 This beach is unique. 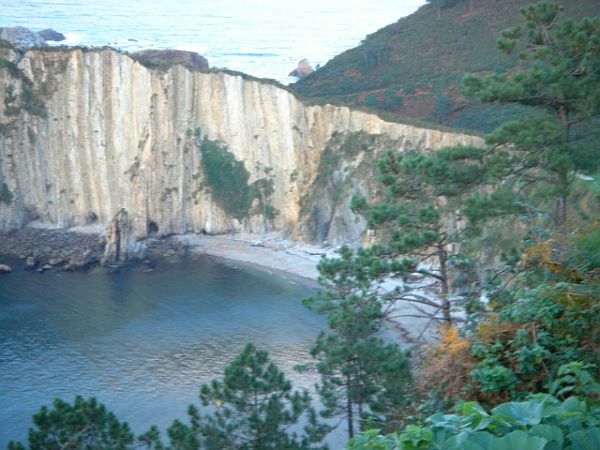 The intense erosion of the sea on the schist and shale cliffs caused coves and ledges on the rock, passages, frunas (caves) and isolated pieces of rock that sometimes are linked to the cliff by massive rock arches. The best time to visit this beach is during the low tide. During high tides the beach us smaller, made of fine sand and very suitable for swimming, but cliffs cannot be appreciated. 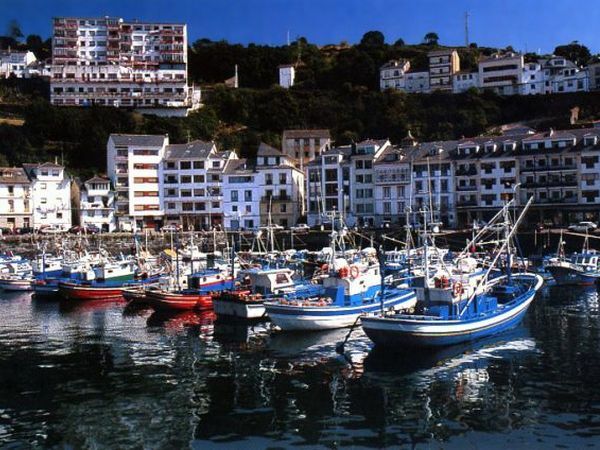 Cudillero is a town with an interesting fishing port, where houses seem to be hanging from the surrounding hills. 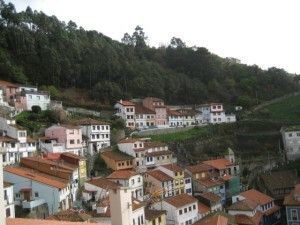 Three steep hillsides surround the town like a natural amphitheatre. Cudillero is the right place to get lost in its narrow streets and staircases, which connect every spot in the town. 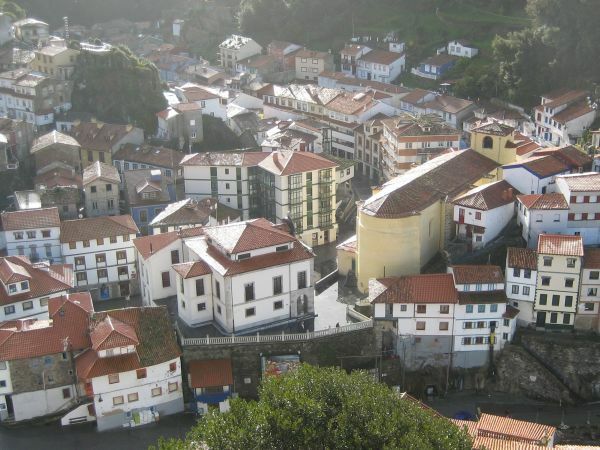 It is a real pleasure to slip away through its labyrinth streets. 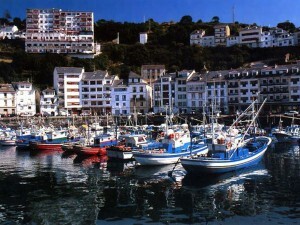 Cudillero’s main activity is fishing. 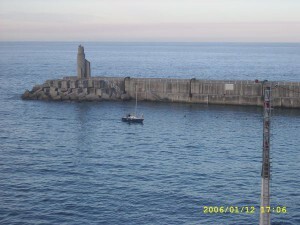 It is also interesting to visit the lighthouse and the Belgians Palace. 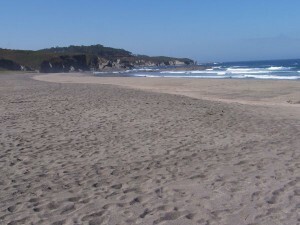 This is a heavenly beach were you’ll find no overcrowding. 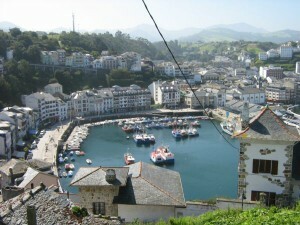 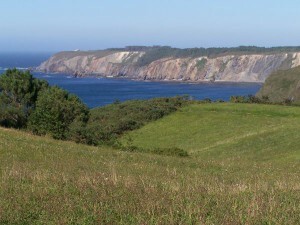 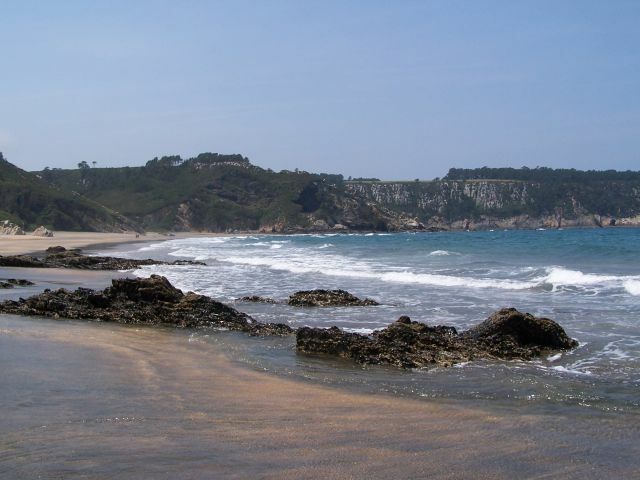 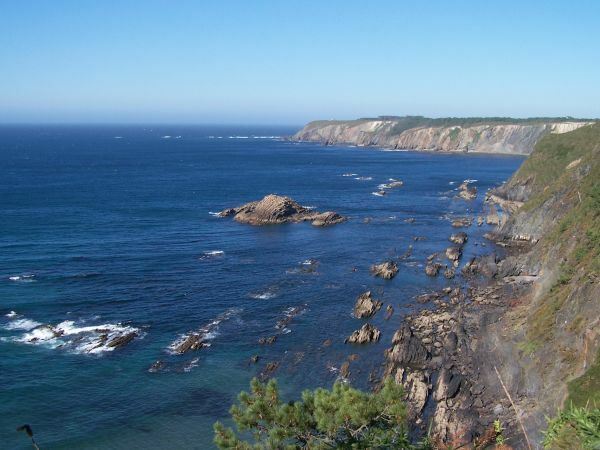 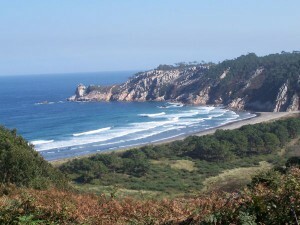 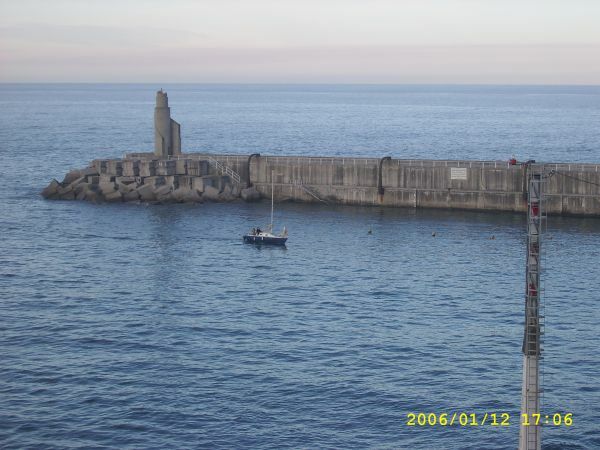 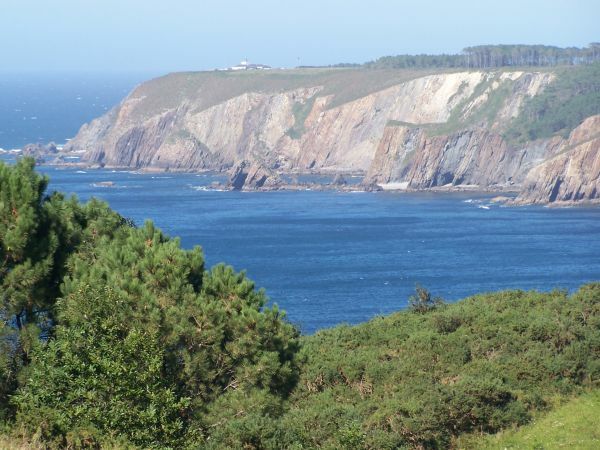 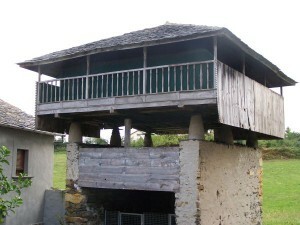 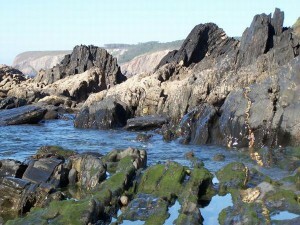 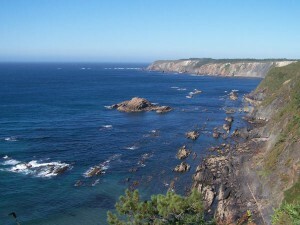 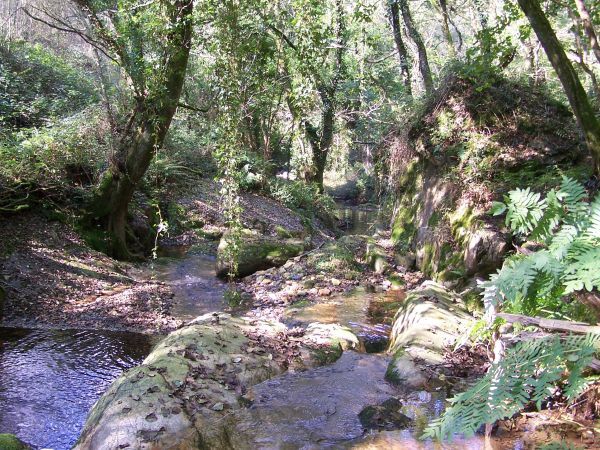 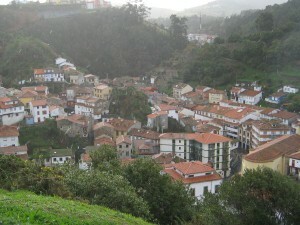 In order to access the beach, it is necessary to go to Castañeras, a village in Cudillero Council. 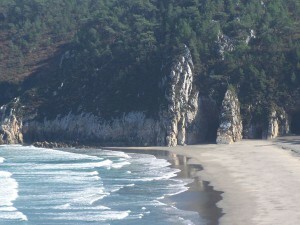 The beach is made of pebbles and a mountain with cliffs can be seen from its right side. 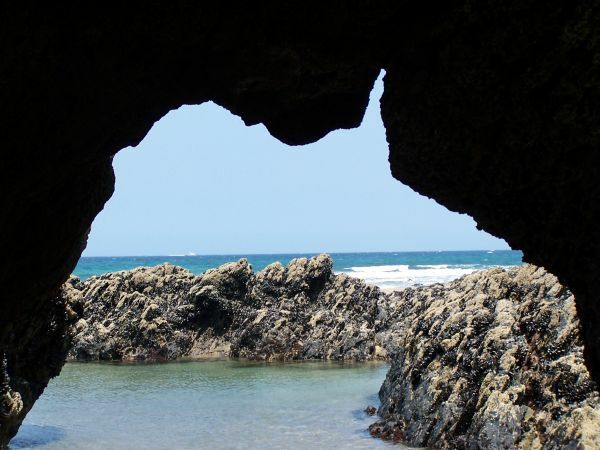 Its clear waters make it perfect for snorkelling and underwater fishing. 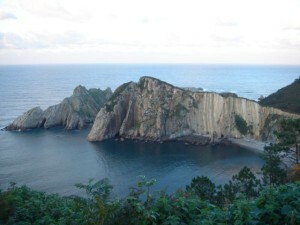 Its name tells it all, Playa del Silencio is a silent spot surrounded by cliffs, making the sound of waves a subtle lullaby. It has the shape of a shell and it is no more than 500 meters long. Characteristic of this beach are its protective cliffs, scattered islets at the shore and the special quality and colour of its water. 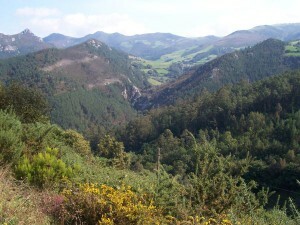 Its landscape virginity proves that its title of protected area is well deserved. 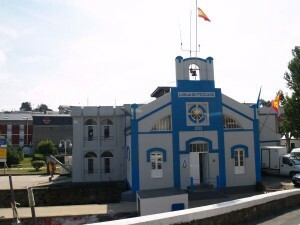 This lighthouse dates from 1858. It is located in Busto, a village in Valdés Council, settled on a plain formed by the marine terrace, very near to the coastline, and only 12 km away from Luarca. 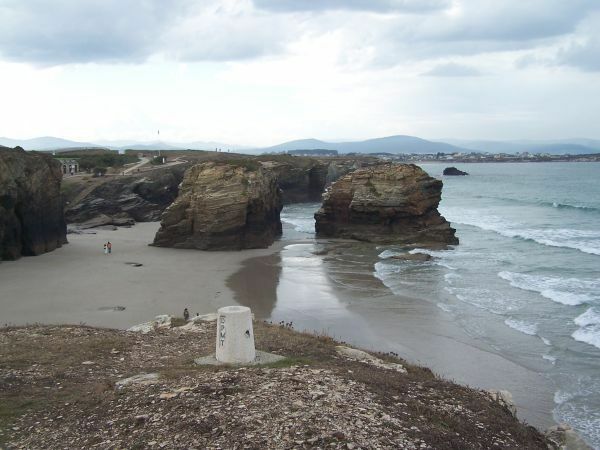 You can access Cape Busto from road N-632, which will have an exit to a local road that leads Busto village and cape. In its northern end, at the cliff, you will find the lighthouse, which is 76 m over the sea and 10 m over the floor. 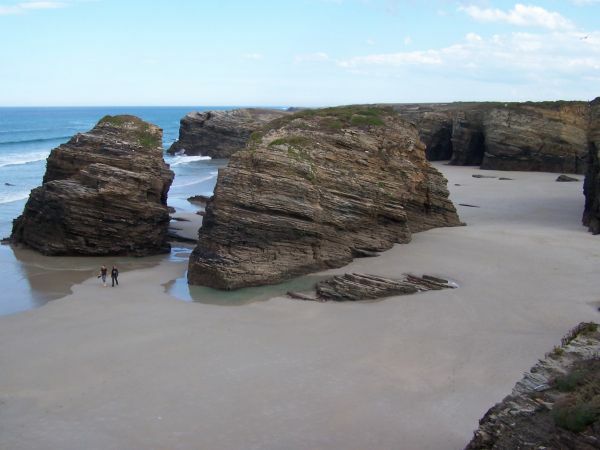 This beach is approximately 500 meters long, made of pebbles, sand and rocks. River Esva flows into the sea at this beach. 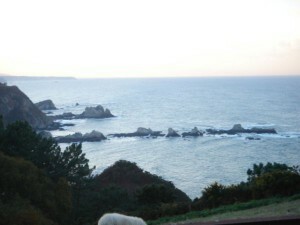 There are tourist and recreational activities. It is located at Caroyas Village, which have access to the beach by car. It is protected at its eastern side by the impressive quartz wall of Cape Busto. 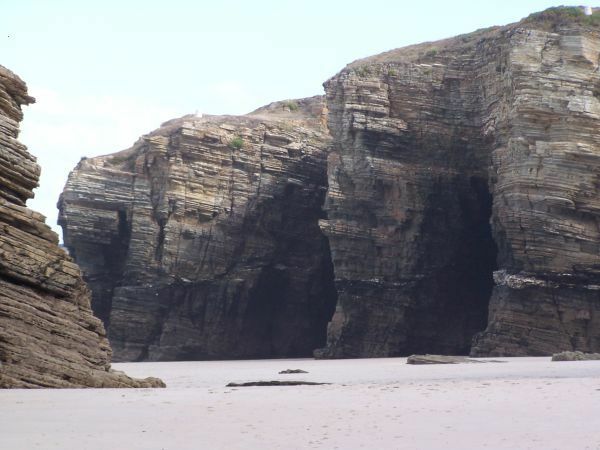 This beach is close to Busto Cape, it is wild and has a rather difficult access. Therefore, it is almost exclusively used by fishermen. 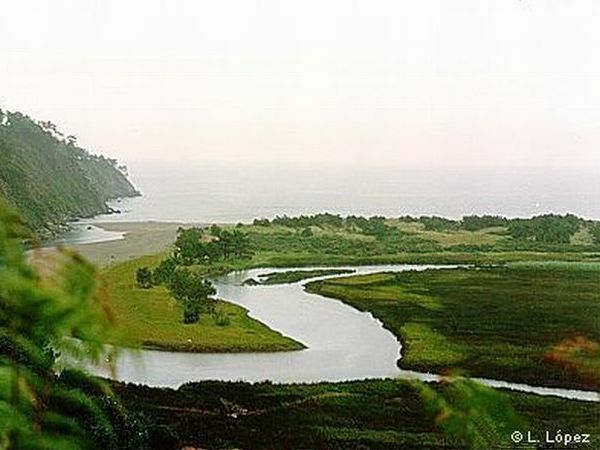 It is made of pebbles and sand, and three streams flow into the sea here. 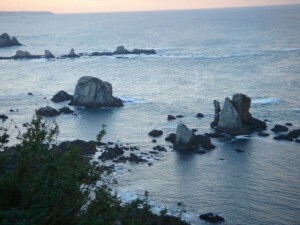 It is a Protected Landscape of the West Coast. 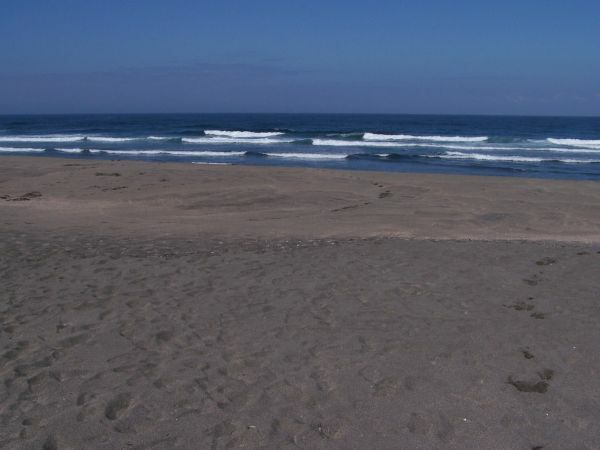 Mills Beach reflects the rouge image of all beaches around Busto Cape. Oscos region is like a great ethnographic museum of Asturias, not only thanks to its traditional buildings, horreos, cabazos and paneras, but also to the life style that still remains in many of its villages. 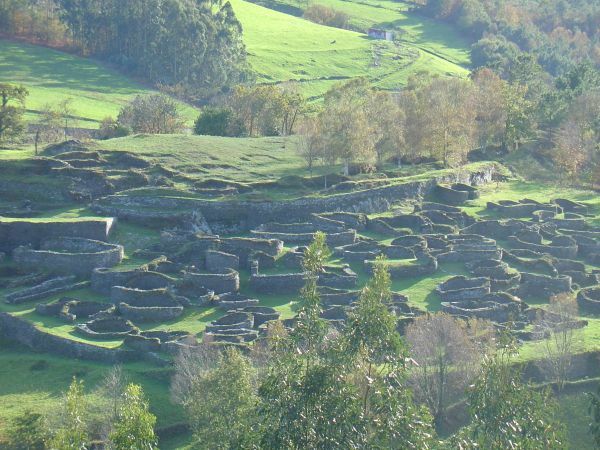 It is worth mentioning the village of Taramundi. 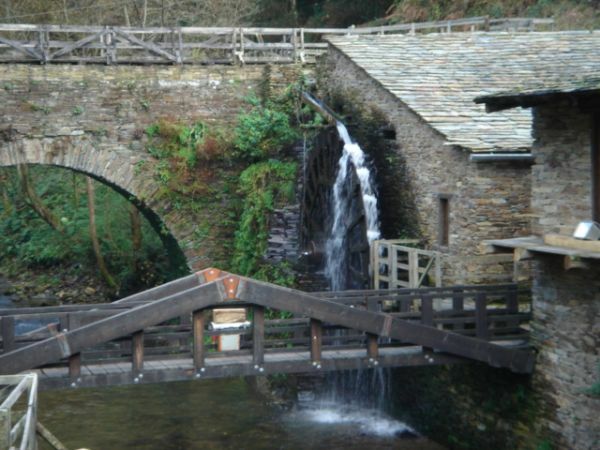 There you can visit the enclave of Os Teixois, were you can appreciate its ethnographic set made of a mallet, a mill, a sharpening wheel and a forge, all of them driven by the force of flowing water and a small handmade electric power station that supplies the whole village.